To kick off 2019, we tasted through the following 14 beers for January and rated them according to our very own interpretation of the BJCP scoring guidelines, on a scale of 100, listed in alphabetical order. We considered aroma, appearance, flavor, mouthfeel, overall impression and trueness to style. This month, we’re shaking up our review style a bit, and keeping them concise, paired with a pairing suggestion. Eight out of fourteen of our beers came from barrels, and still we have a range of variety in styles; stouts are still king, sours are plentiful, IPAs are…singular, and we’ve even got a Pils that’s worth a winter break. 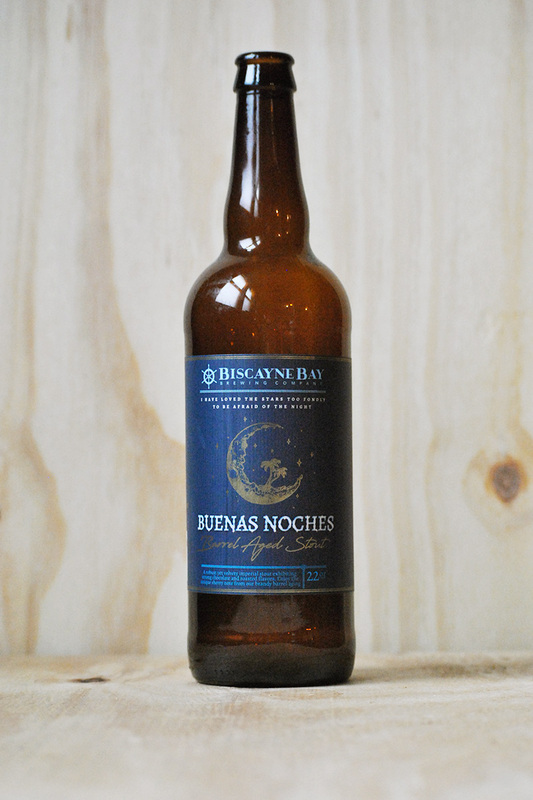 Chocolate meets vanilla, balanced by a welcoming mellow bourbon character, Buenas Noches is an impressive first take for us, from Florida’s Biscayne Bay. Drink if: You enjoy cookies for dessert. 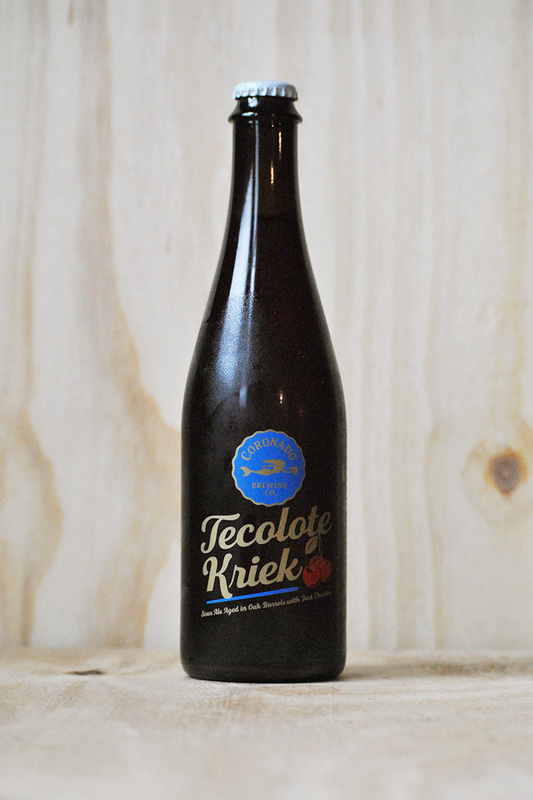 Tart without being puckering, cherry without the sweetness; this is about as easy drinking as it gets in the Kriek category. Drink with: A fluffy chocolate mousse or some sliced fruit. The rye character is present but not overbearing, which is a nice change-up from a subset of beers that usually screams whatever whiskey barrel it was aged in. Drink when: You bring it home–this one doesn’t need time on the shelf. A classic oud bruin that showcases all the typical flavors—Brett funk, deep malt sweetness, and moderate sour; a delight to drink, but not for the faint of heart. 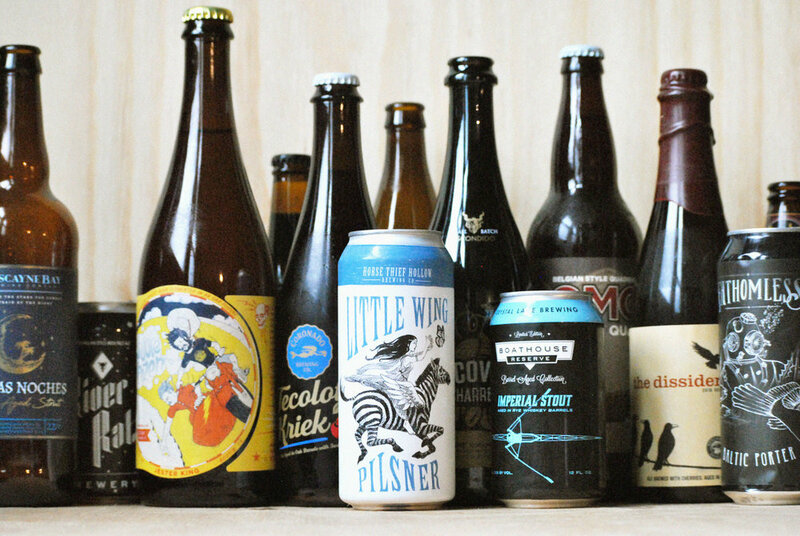 Drink with: A friend who appreciates the classically ‘weird’ beers of the world. Here we’ve got a familiar profile, with ‘Founders’ written all over it–intense coffee and bourbon join maple and a smattering of vanilla for a rich, impressive porter. Drink when: You need a little dark, gray, cold January pick-me-up. It’s a quad, so while we didn’t expect balance, there’s a nearly overwhelming sweetness here that makes this a bomber for sharing with across a few friends. Drink with: Someone with a sweet tooth and a palate for high ABV. From their Fulton & Wood series, Goose now has a Baltic porter in cans that exhibits the classic characteristics of dark fruit, molasses and a slight woody finish; an impressively simple, classic execution. 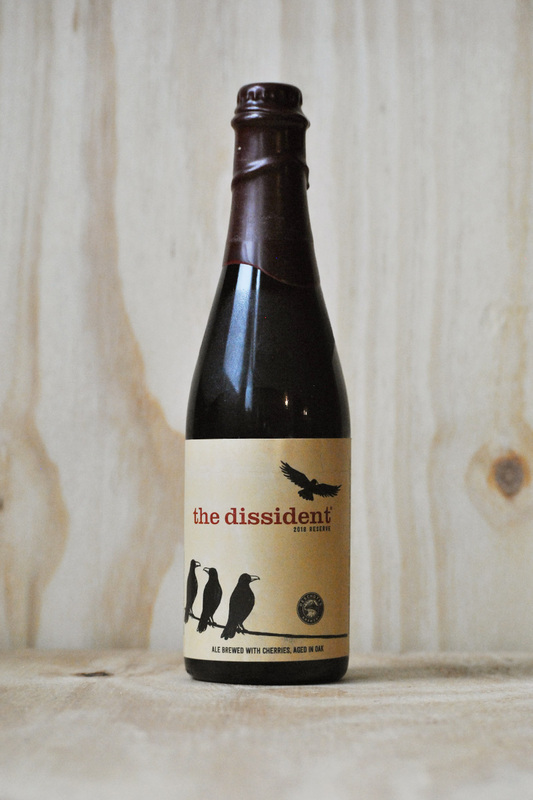 Drink if: You want a reminder of a classic, adjunct-less dark ale. 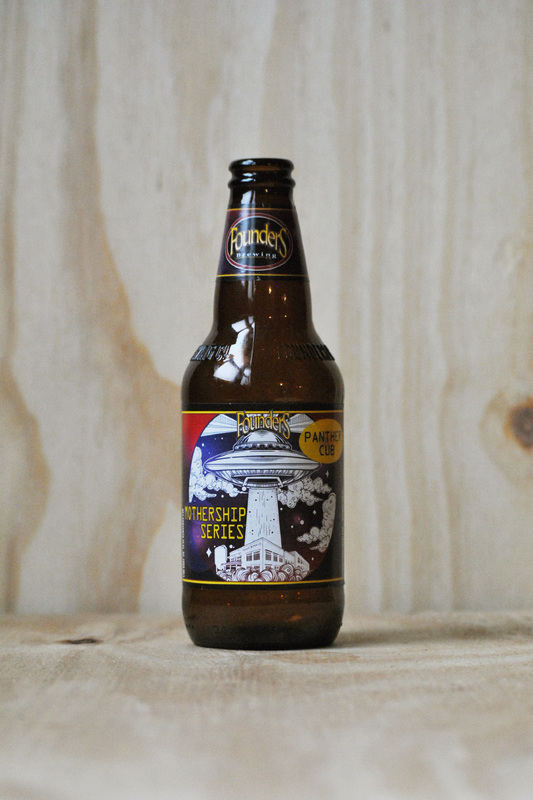 Bright, crisp, clean and balanced… This is really everything a classic pilsner should be and nothing else. 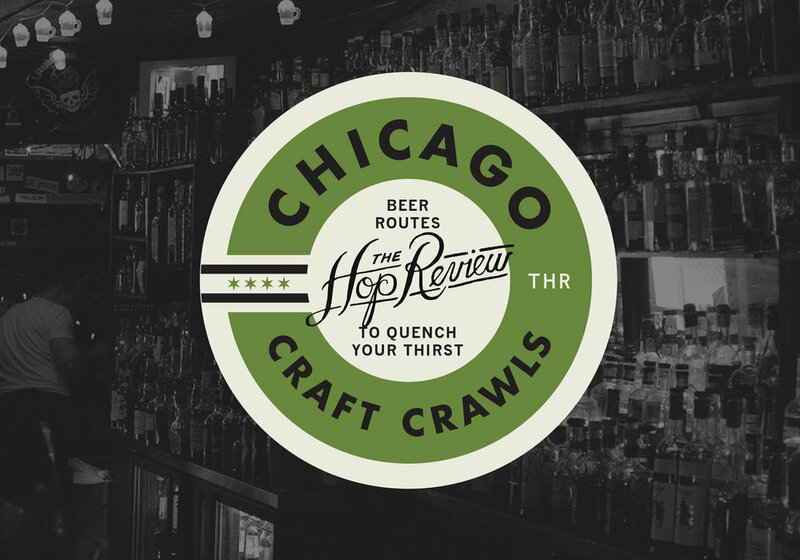 A beautiful representation of a style finally starting to get more play from craft brewers. Drink with: Just about anything except dessert… Is there a more versatile beer? This collaboration took Live Oak Brewing’s Hefewizen and aged it in oak foudres for two months to impart that distinct Jester King tart, barnyard funk joined by a clovey, citrusy bite. It’s tart…and funky. 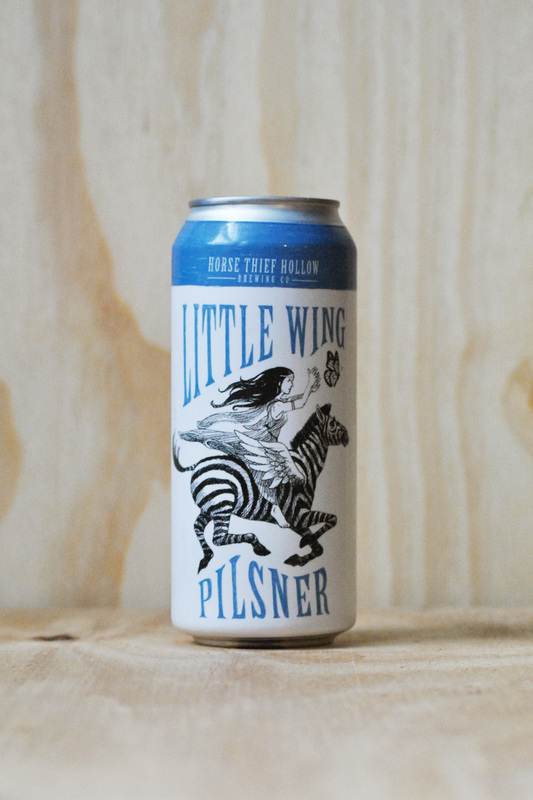 This collab with Serbia’s Kabinet Brewery is full of dark chocolate and acidic coffee, with a hint of nuttiness. Together they make for a dry and rather thin-bodied dark ale from two otherwise creative European brewers. Points for interestingness. Drink if: You need an atypical pick-me-up. A pillowy soft NEIPA that’s helped this South Carolina brewery gain its fanbase, Astronaut Sauce is showcases plenty of tropical fruit flavor. It’s expectedly murky and full of fruit–and if that’s what tickles your fancy, you’re in luck here. Drink with: Freeze-dried ice cream. We pulled this stout from the cellar, to find it was an impressive contradiction in flavors–milk chocolate, cinnamon & chewy toffee juxtapose the spicy, peppery bite and charred oak finish. There are a lot of layers here, and they’re all still apparent. Drink with: A churro, for full effect. Whenever we get the chance to sample some Upland Sour Ales, we sample; and Iridescent is easily one of our favorites from their catalog. The tingly, yeasty base beer is imparted with peach and ginger for a more than dry finish that’ll get you pouring more. Drink with: a cheese platter, and a friend. A random shelf-grab from Binny’s led us to this Polish sour that is the opposite of everything we’ve ever tasted from Poland this far–if you can get past the somewhat off-putting plasticy smell, and you enjoy passionfruit, then you’re in luck. Otherwise, you might not get too excited. Drink if: Like us, you’re curious of low-cost Polish craft beer.